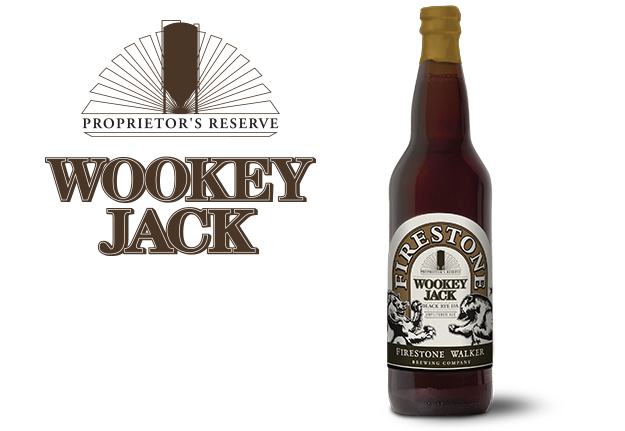 Wookey Jack gives a unique twist on the Cascadian Dark Ale style beer. 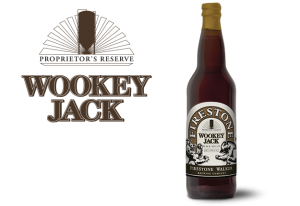 Wookey Jack’s hop aroma rivals most IPAs, with pungent citrus and herbal hop nuances, a hint of peppery rye and earthiness on the nose. Big roasty malt flavors with balanced hop bitterness and spicy rye offer a full and complex texture with a refined bittered finish. A truly different IPA for dark beer fans.